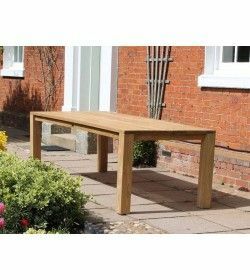 Mortice and tenon joints reinforced with teak dowels are used throughout for excellent durability with regular use indoors or out. 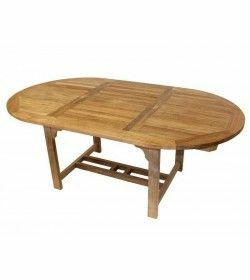 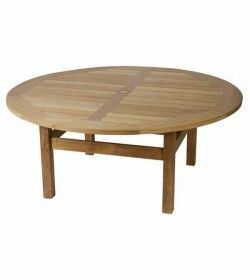 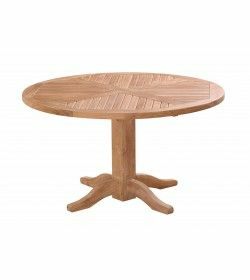 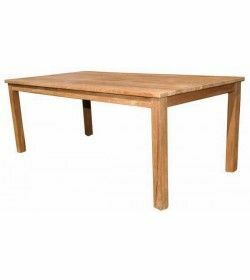 Teak Tables There are 30 products. 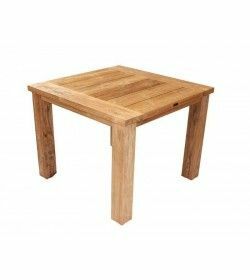 Distressed finish and this highlights and features the woods most impressive feature – its grain. Smoothed over like the rest of the surface the swirls and gnarls add real individualism to the table and result in each piece being bespoke. 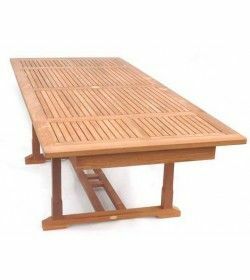 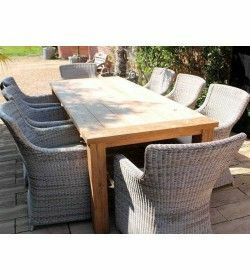 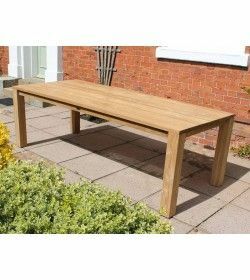 paradise teak 0.8m folding square meal table seats up to four people, designed to be added with either fixed or folding garden chairs. 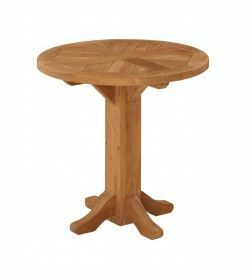 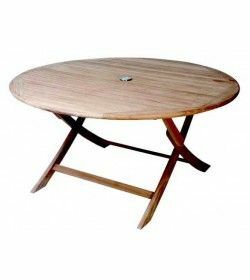 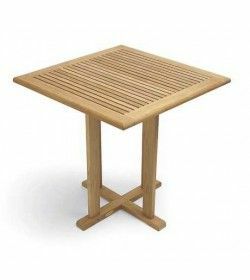 The teak square folding table 80 x 80cm is ideal for two to four people. 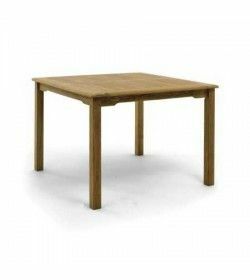 Amazing patterning to the top the Windsor Dining Table is 90cm square and offers the basis for a compact four chair dining set. 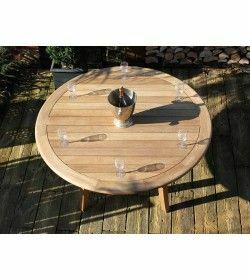 Great for domestic buyers with smaller spaces or for commercial buyers who need a number of dining sets outside. 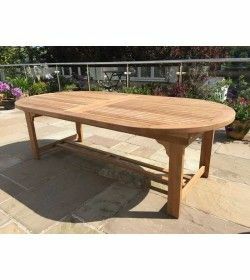 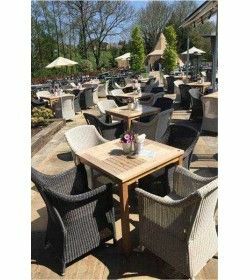 The Westminster range will enhance any garden setting.Manufactured using only Quality teak.